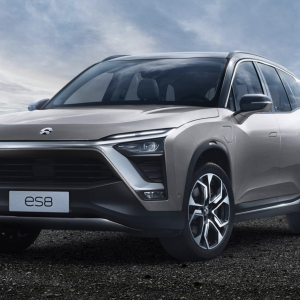 As a leader in the domestic electric vehicle production industry, NIO’s first model, the ES8, has been questioned about its driving range since it was released. NIO recently launched a new battery solution. According to the company’s announcement, users can choose to upgrade the 70kWh battery pack to 84kWh, according to their own needs. After replacing the battery pack, the NEDC range of the ES8 can be upgraded from 355km to 425km. The cost of upgrading the battery for the owner of the car or those who have paid a large deposit before March 31 is CNY 30,000. After the respective date, the cost is CNY 50,000. It should be noted that the range increase is according to the NEDC (New European Driving Cycle) standard. The ‘70 km’ will decrease in real road conditions. The ES6, which also use a 70KWh battery and has a range of 510km. The move to replace the ES8 with a larger battery is similarly trying to balance service with the ES8 owners before the ES6 is officially delivered. As of March 31, 2019, a total of 15,337 ES8 has been delivered. Not only NIO but other car manufacturers' first mass production are also negatively affected. However, launching such a service is a big cost for NIO. In addition to buy-to-large capacity battery replacement, because NIO has built a lot of electrical charging stations, the company also launched a flexible service for power exchange. Users can freely use the 84kWh battery life at a price of CNY 66 per day. Regarding the original version, the first ES8 owners who pick up or pay for the car before or on March 31, 2019, can enjoy a 60% discount to upgrade (i.e., CNY 39). There is no time limit for users to get the discount. According to SHEN Fei (沈斐), NIO's Vice President of power management, he also explained the logic of NIO's operation of its power supplement service. First, for owners of ES8, NIO definitely suggests a home charging pile, because it is the most convenient and the lowest cost for owners. If the owner needs an urgent charge, he or she can rely on the charging station. Even if there is no charging station, it can call the trolley to add electricity. However, it is not efficient and should only be used for convenience purposes. Therefore, the company will research big data on its back-end platform. 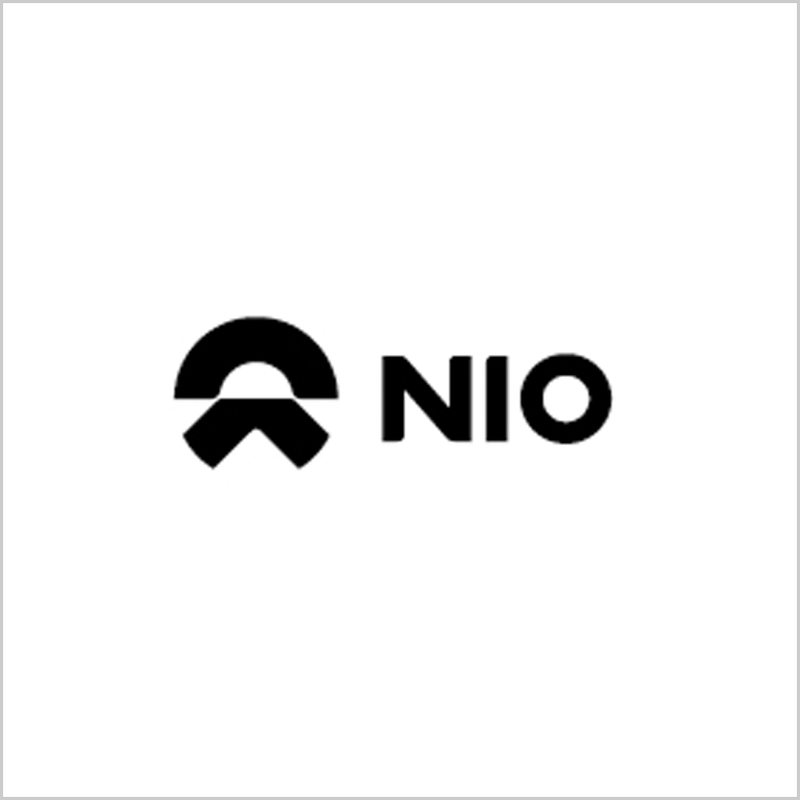 If there is high-frequency of ES8 in an area, it is better for NIO to build a charging station in that area, which will not only be convenient for the owner but also reduce the cost of compensation for the owner and the operating cost of NIO. In addition, it can also ensure that the charging stations are real and usable instead of randomly arranged. The cost and charge of the electrical changing station are higher because it is used to meet the owner's more demanding needs.